The Azimut Benetti Group will bring 18 yachts to the Yacht & Brokerage Show in Miami Beach, with three of them making their world debut. The company is making a strong showing at the Feb. 13-17 Miami show to pay attention to the U.S. market, which accounts for 35 percent of the company’s sales, marketing director Franscesco Ansalone told Trade Only Today. 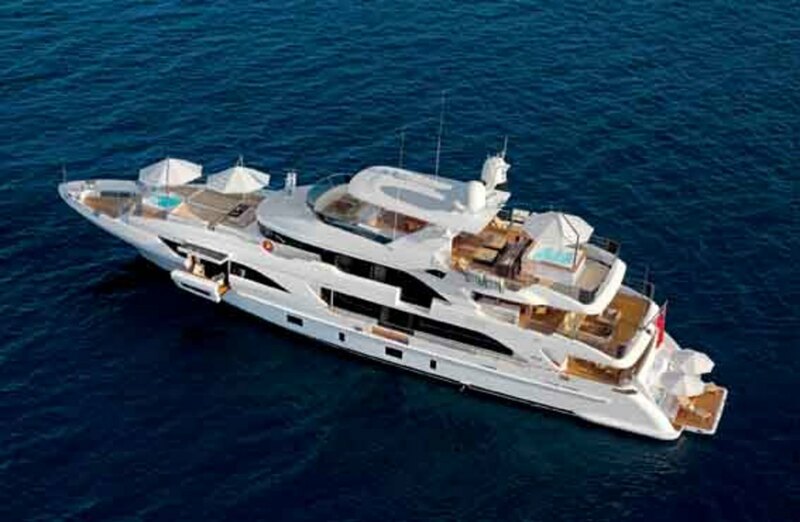 Azimut Benetti is also taking the opportunity to emphasize its new marketing strategy focusing on “Made in Italy” branding, the company announced. 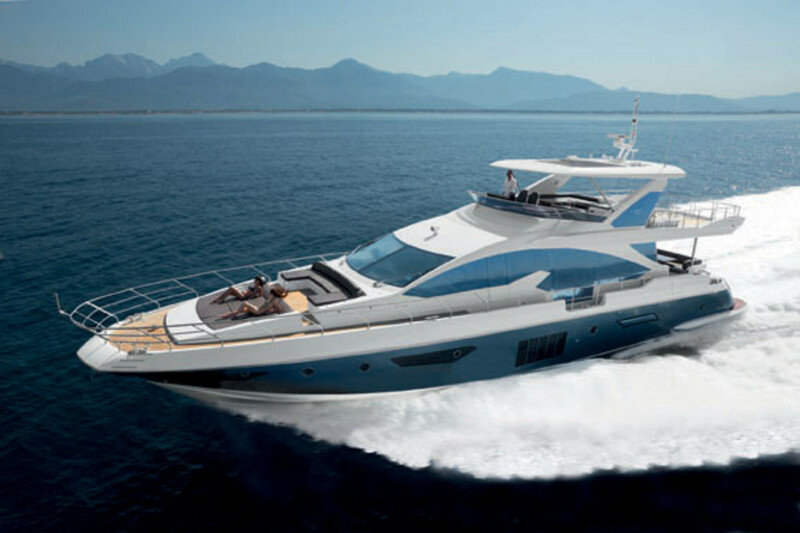 One highlight is the Azimut 84 version created specifically for the U.S. market through a collaboration with MarineMax, Azimut’s North American distribution partner. With exterior design by Stafano Righini, the model from the Flybridge collection has a main deck and a dining area equipped with an open-air kitchen. The 145-foot Vision, Told U So, also will debut at the show. The yacht is from the Class series, a line dedicated to yachts between 95 and 145 feet. The 132-foot Classic Supreme, Petrus II, will be Benetti’s second major new debut, also in the Class collection. The 40-meter vessel has been designed with the features of a displacement yacht, with large interior and exterior spaces. Azimut also will bring the 24-meter Azimut 80, introduced at the Cannes International Boat and Yacht Show and the Fort Lauderdale International Boat Show. That vessel was named the “Most Functional Yacht” in the 24- to 50-meter category at the World Yacht Trophies 2013 in Cannes, as well as taking first prize in the “Over 55-foot Flybridge” category at the London Motor Boat Awards 2014.